Looking for a different point of view? 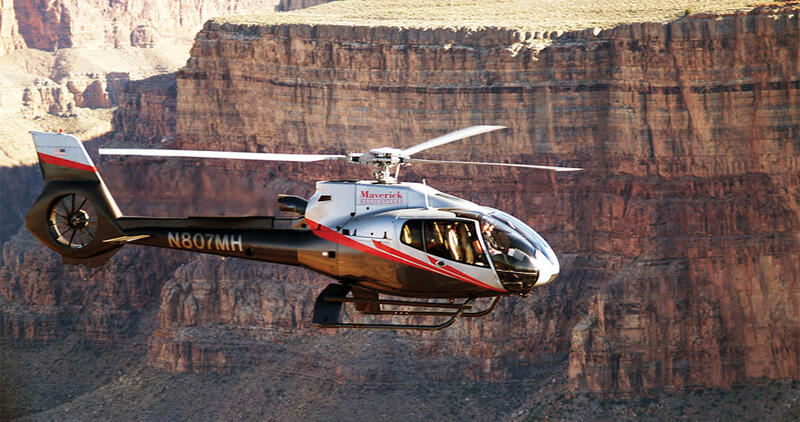 Take to the skies to get a higher vantage point of the Sonoran Desert, Sedona’s red rocks, and the Grand Canyon. Whether you prefer to float in a balloon, cruise in a helicopter, or fly fixed-wing, we have you covered. You’ll have to get up early for this one (most flights depart at sunrise), but the spectacular views will make it all worthwhile. As your balloon lifts off, you’ll fly low enough to see desert critters scurrying about below. Then, as you gain altitude you’ll get amazing 360-degree views of Valley of the Sun and the surrounding mountain ranges. Swoop below the Grand Canyon’s South Rim for a bird’s eye view of the colorful cliffs, striking rock formations and mighty Colorado River. Or try an air/ground combo tour that leaves from Scottsdale and stops in Sedona’s Red Rock Country on the way to the Grand Canyon. 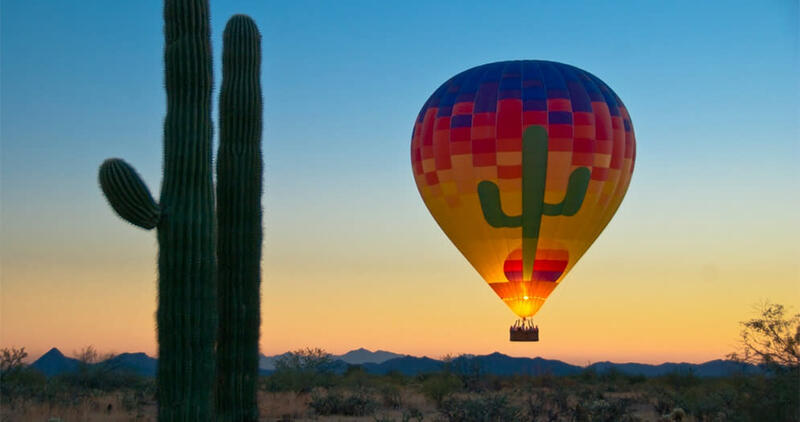 And if you’d like to explore the wild blue yonder closer to Scottsdale, regional tours feature fly-bys of desert lakes, sunrise/sunset “magic hour” flights and custom charters. Want to see some of Arizona’s most picturesque destinations and still be back in Scottsdale for happy hour? This is the adventure for you! 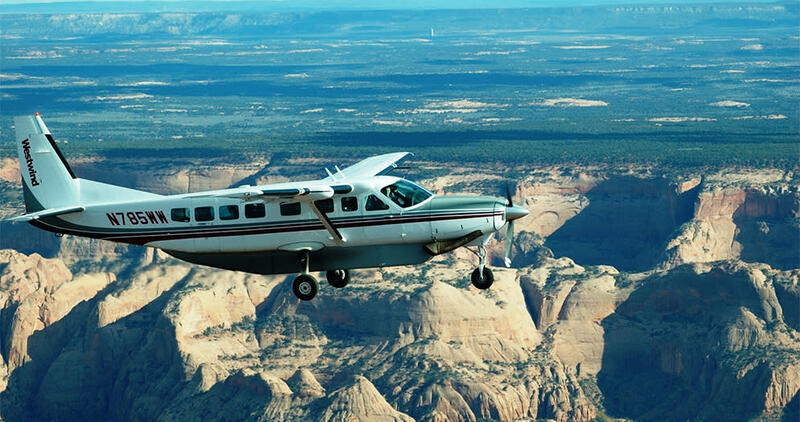 Awe-inspiring flights on fixed-wing aircraft will take you to such well-known landmarks as Sedona, Grand Canyon, Monument Valley and Lake Powell, then whisk you back to Scottsdale in time to talk about the day’s adventure over cocktails.